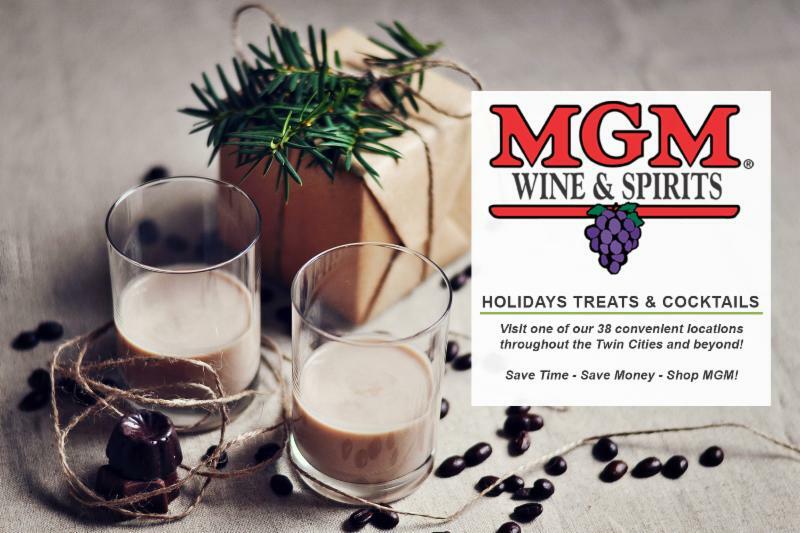 Leave the milk and cookies for the kids-or by the chimney for that elusive late-night visitor-you can pair wine and cocktails with your sweet treats this holiday season. The most important thing to keep in mind is that the wine or cocktail should be sweeter than the dessert it accompanies to make a tasty match. In terms of wine, Moscato d’Asti is a go-to choice that pairs well with most everything sweet, including the French classic bûche de noel, cheesecake and fruity desserts. Plus port, Banyuls and PX Sherry pair well with chocolates and chocolate desserts. 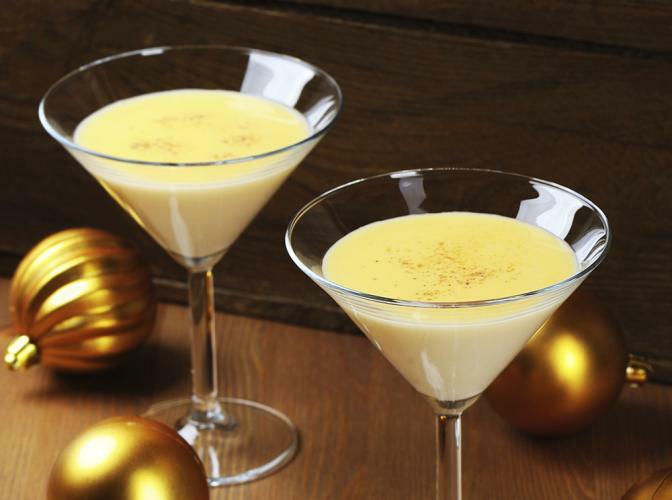 When it comes to mixing it up with spirits, have fun with compatible flavors-such as apples and cinnamon (apple cider martini) or bananas and chocolate (chocolate martini with banana dessert). Creamy cheesecake could team well with fruity liqueurs and cocktails, and chocolate treats are a natural with peppermint liqueurs. Maybe if you leave a glass of port or a tasty martini by those cookies near the chimney that could earn you a big bump up the “nice” list for next year. 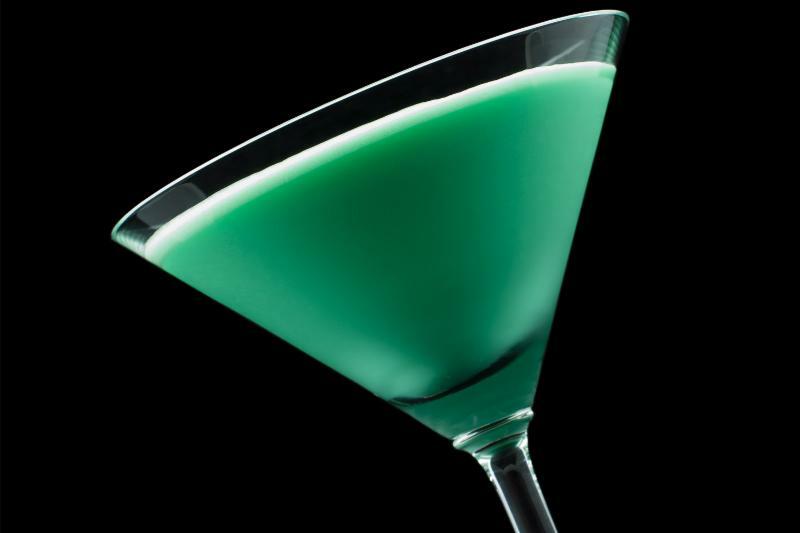 The cool, minty Grasshopper cocktail reportedly dates back to the 19th-century. 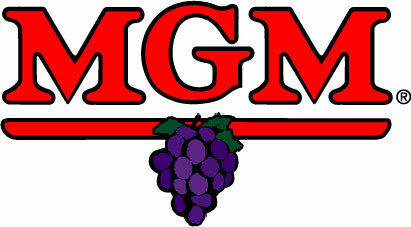 It was created at Tujague’s, the second-oldest restaurant in New Orleans, which was opened in 1856 by Guillaume Tujague. Some time before he died in 1912, Guillaume sold the restaurant to Philibert Guichet, who won second prize in a prestigious New York cocktail competition for this drink. 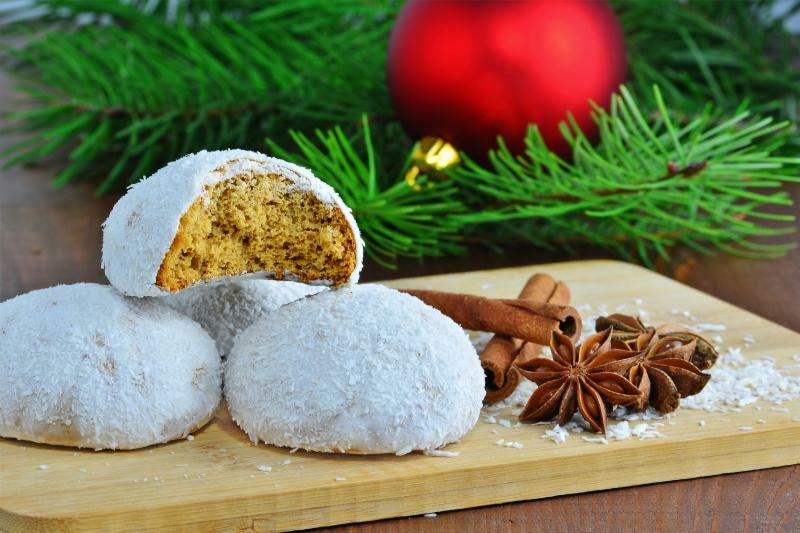 Following are suggestions to help you mix it up with some specific treats you may see atop the dessert table this holiday season. Beyond the ideas here, try experimenting with flavors you enjoy together. 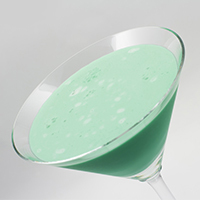 The classic minty cocktail would be a good complement with chocolate. Pour ingredients into a cocktail shaker with ice. Shake briskly and then strain into a chilled cocktail glass. Jazz up a holiday classic. Add ingredients to an ice-filled shaker. Shake and strain into a Martini glass. Sprinkle with Nutmeg. For those who want a taste of the season without the egg. Shake contents over ice. 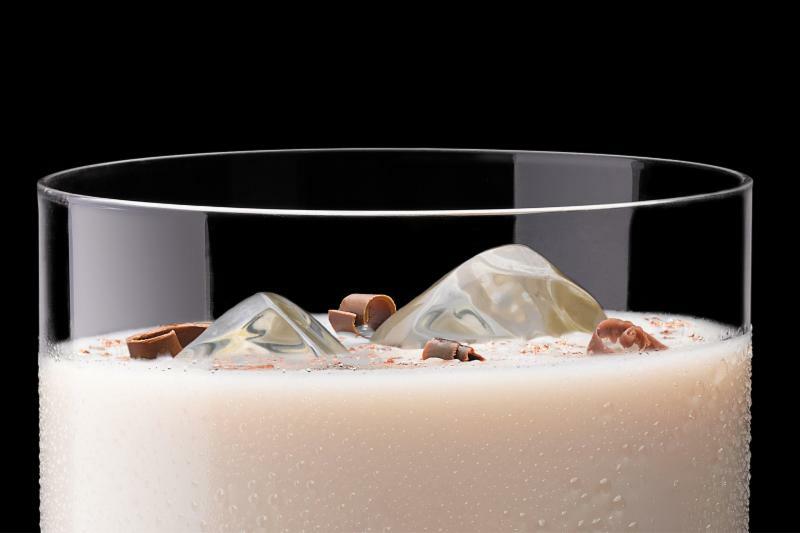 Strain and pour over ice into a cocktail glass and garnish with nutmeg and dark chocolate. 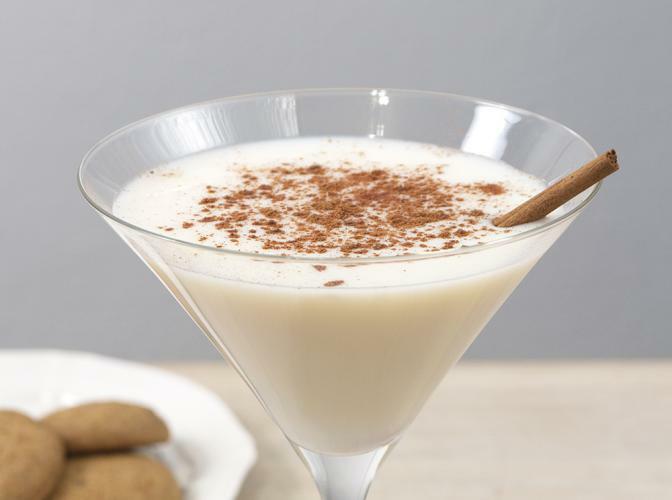 Pair like with like and have a liquid version of this sweet little cinnamon sugar cookie. Combine ingredients into an ice-filled shaker. Shake and strain into a chilled martini glass. Garnish with a snickerdoodle cookie, if desired.